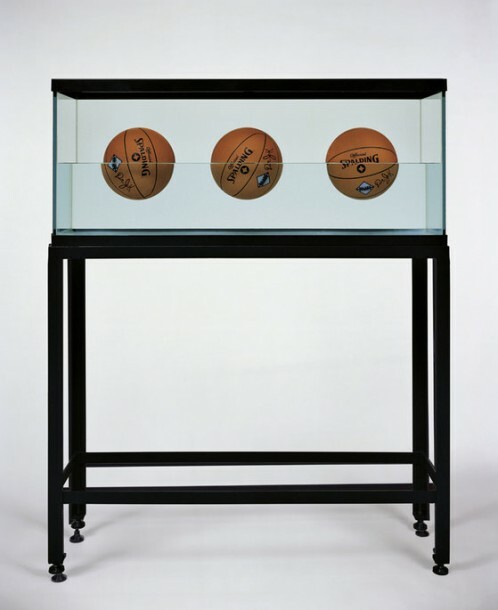 The current show Freedom not Genius marks the second time that Damien Hirst’s Murderme collection is publicly exhibited. In the late 1980s Hirst began exchanging his own works with those of his artist friends who were also part of the now infamous Young British Artists group, acquiring pieces that would lay the foundation for one of the most interesting contemporary art collections in the world. Freedom not Genius features over 50 artists. 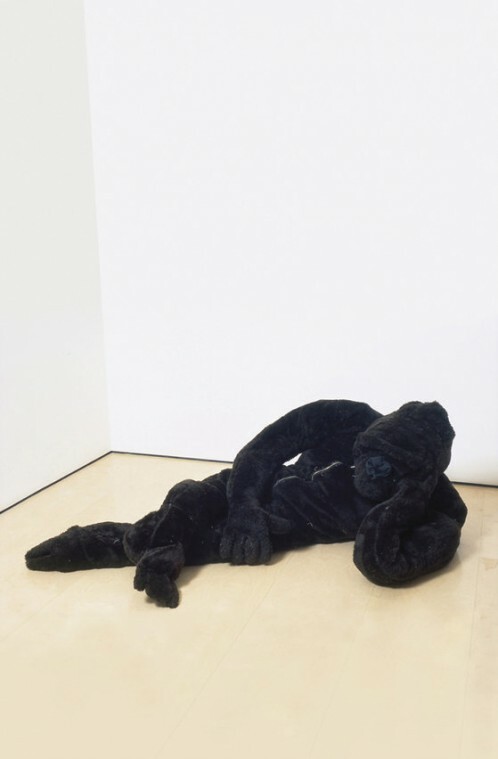 Among them from Hirst’s collection are Frank Auerbach, Francis Bacon, Alberto Giacometti, Mario Merz, Bruce Nauman, Richard Prince, and Andy Warhol in dialogue with carefully chosen works by artists of the next generation, including: Banksy, John Currin, Tracey Emin, Angus Fairhurst, Sarah Lucas, and Rachel Whiteread. For the exhibition catalogue, please see the web store of Other Criteria.